Class 3H had the opportunity to explore at first hand some of the music work we have been learning about during a recent trip to the wonderful Horniman Museum. The students have been looking all term at the different strands of the instrument family. Our trip to the Horniman gave the pupils the chance to compare and contrast at first hand the many different musical instruments. We were also able to see how instruments from around the world can differ. 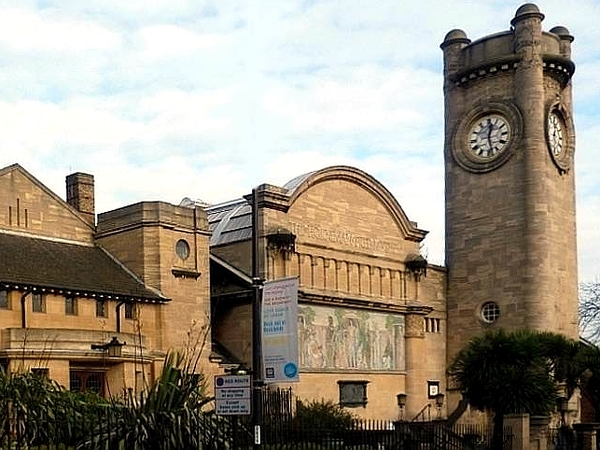 The impressive Horniman collection includes instruments from all five continents. Class 3H were treated to a music workshop during the trip. Many of the worldwide instruments were passed around for the pupils to play. We experimented with playing solo pieces, or as part of a larger group. Finally Class 3H had the chance to explore the large outdoor instruments that are available in the Horniman garden. The children had great fun playing on the large xylophone. You can listen to one of the class members describing his experience in the recording below.